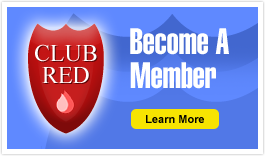 To sign-up for Club Red Plumbing and/or Club Red Heating memberships, simply call 860.437.0177 today. Only $89.50*. Covers one year in the value rate customer column of the price menu book. 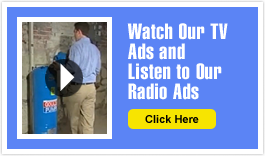 This represents a savings of UP to 20% for plumbing services. Guarantees our clients priority for any of these services 24 hours a day / 7 days a week. Also includes one performance evaluation per year which consists of an eleven point inspection. Inspect all main emergency water shutoffs. Inspect water levels and flush valves on toilets. Inspect all drain operation traps. Inspect all washer hoses and screens. Inspect ease of all faucets. Inspect water meter and connections. Inspect water heater and relief valve. Visual inspection of water and drain lines exposed. Inspect well tank and pump if visible. Only $89.50*. Covers one year in the value rate customer column of the price menu book. This represents a savings of UP to 20% for heating service. Guarantees our client’s priority for any of these services 24 hours a day / 7 days a week. Also includes one performance evaluation, which consists of a 9-point inspection. Inspect blower assembly and belt. Note: All plans are transferable.